A golf tournament or outing is an excellent way to spend a fun and relaxing day with friends and business colleagues. Whether you have a large group or a smaller party, a round of golf is a great activity for special corporate events, birthdays, or retirements parties. Scottish Highlands provides a variety of outing options to meet your needs. We offer a full service Pro Shop, the most complete practice facility in the area and a superbly conditioned golf course which will challenge golfers of all skill levels. Our staff is here to help make your event an enjoyable day of golf for you and your group. Preparation of Contest Pins including Closest to the Pin, Longest Drive, Straightest Drive Etc. 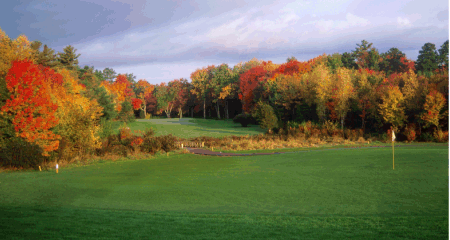 Outings are available for groups of 12 – 48 golfers. The tee times are booked at 10 minute intervals and by foursomes only. Carts may be paid for individually on the day of your outing or may be paid for the entire group either prior to or on the day of your outing. If contest pins are needed, please inform CSHGC prior to the day of your outing. Par 3 Holes for Closest to the Pin Contests are # 3, 7, 11 & 15. We recommend #5 for a Longest Drive Contest and # 17 for a Straightest Drive Contest. You may pay for the entire group prior the day of your outing or you may pay individually on the day of your outing. The Group may choose from our Outing & Tournament Menu (must be paid for 2 weeks prior to the date of the outing) or may choose to have their golfers order individually from our Daily Menu in the Bar & Grill. We also offer other options such as pre-paid food or drink coupons. Contest Pins, Driving Range & Food Service are all available for 9 Hole Outings. 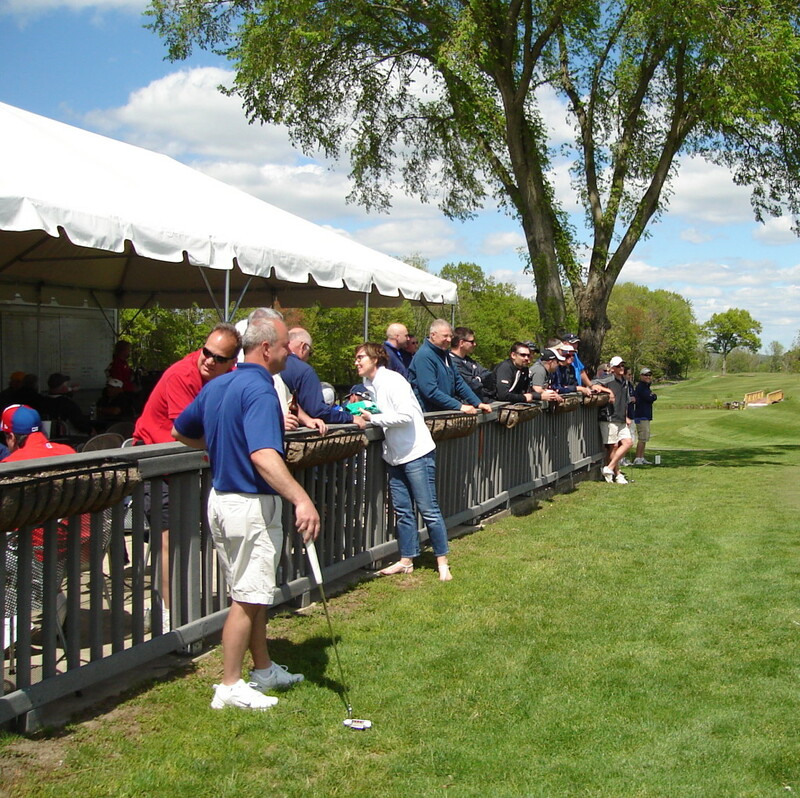 Please call the Business Office at 603-894-4653, Extensions 10 or 11 to discuss ideas for making your tournament or outing a fun and successful event! We can assist you with any questions you may have.